Congratulations, and welcome to the Naval Academy parent community!  The Naval Academy Alumni Association is the primary liaison between the Academy and the parent community, and we are eager to make the next four years the best experience possible for you and your midshipmen. The following checklist will help you take all the steps your family needs to prepare for I-Day 2019. Please don’t hesitate to contact Elizabeth Beedenbender, associate director for parent programs, at Elizabeth.beedenbender@usna.com or 410-295-4166 with any questions. How do I create a login? Please create a unique username and password to create your profile and gain access to our website and benefits. It takes 1 full business day to approve and activate username and password requests as we verify your parent status to allows you access to the next steps in check list below. Why does my login need to be approved? Please allow 1 full business day from submitting your login creation for website and profile access to be finalized. You will be alerted by email t when activation is complete. During peak times such as late May and early June, account access may take up to 2 full business days to complete. What is the Parent Form? The Parent Form is critical to connecting your parent relationship to the incoming plebe record received from USNA Admissions. The information submitted in this parent form helps to establish communications and support for all current parents of midshipmen, offer important updates and information and announce USNA and Alumni Association events for USNA parents. This form is the only resource for midshipman parent information. What is the deal with membership? Join the Naval Academy Alumni Association as a parent and have access to alumni benefits including our Plebe Summer Photo Program with coverage beginning on I-Day and continuing through your plebe’s summer training. Don’t miss out on a day of plebe summer coverage—join today!